Is your child ready to meet God in awesome new ways? We are headed to Camp Oro Quay in July 7-12 for a week of life changing fun! Camp Oro Quay is near Paako Ridge Golf Course and is only a little over an hour from church! 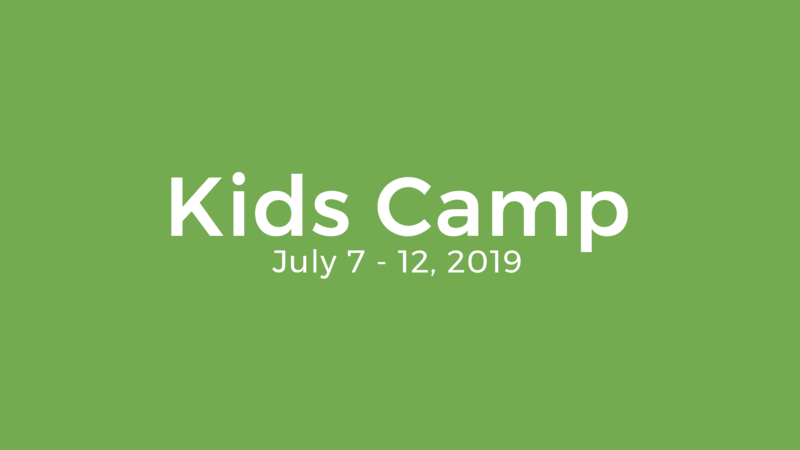 We will get to do all the traditional camp things like swimming, obstacle course, games, crafts, archery, sing alongs, etc. This camp is a Christ centered-ministry, so we will get to learn new things about God and meet with Him on a whole new level. The cost for camp is $225 per child. Scholarships are available. Early Bird Discount- Pay in full with a credit or debit card online HERE before April 1st,2019 and Pay Only $215. Use code KCMP at checkout. Hardcopy registration packets must by completed for each child attending. Please download here.